Inside Electricians are electrical workers who install the power, lighting, controls, and other electrical equipment in commercial and industrial buildings. The 10,000-hour apprenticeship training program, which includes 960 hours of classroom training, is generally completed in five years. 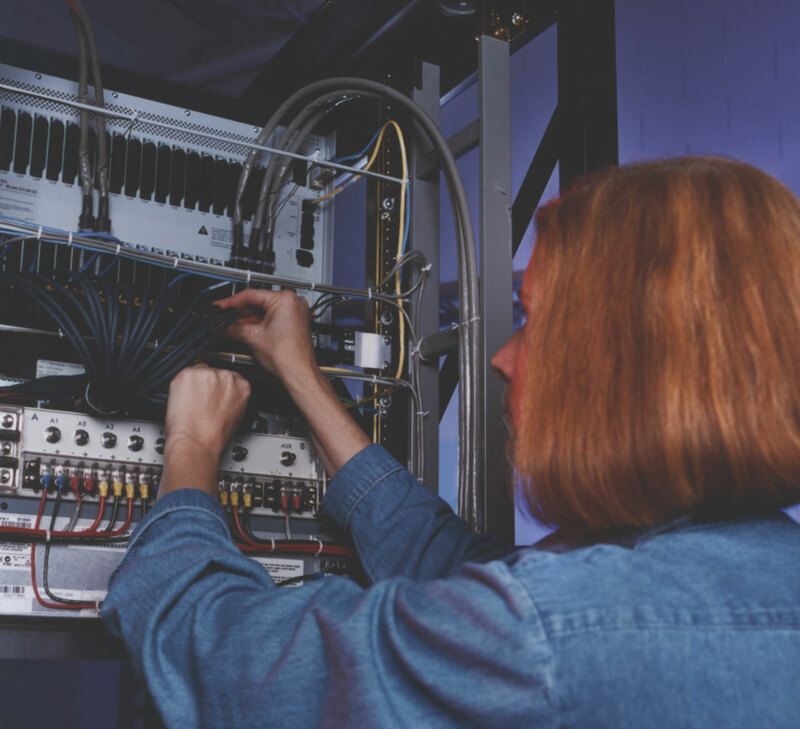 Communication or VDVS Installer Technicians are electrical workers who install circuits and equipment for telephones, computer networks, video distribution systems, security and access control systems and other low voltage systems. The 8,000-hour training program includes 450 hours of classroom training. Most apprentices complete their training program in three years. Residential Electricians are electrical workers who specialize in installing all of the electrical systems in single-family and multi-family houses or dwellings. The 10,000-hour training program includes 450 hours of classroom training. Training is generally completed in three years. To measure training progress among apprentices, contractors are surveyed regularly to determine areas in need of additional coverage. Wide-ranging experience is gained during on-the-job training for each electrician. On average, about 500 apprentices, or about 15 percent of the existing work force, are progressing through the training programs. More than 90 percent of the apprentices graduate and become journeymen.